Release Day is Here for Torment by Greg Chapman! 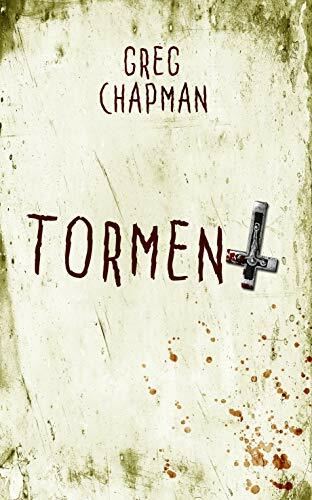 Congratulations to Greg Chapman on the release of Torment. Jessica Newman's tragic childhood has come back to haunt her. Her father, a Catholic deacon she hasn't seen since he was found not guilty of her mother's death durng an exorcism ritual has turned up dead in Scotland, with a wound to the head. Forced to take her family to Scotland and deal with her father's estate — a derelict mansion in the Grampian Ranges. Jessica begins to question her mother's death and the role her father played in it. The house and its dark basement — could provide more answers than she bargained for. Release Day is Here for The Fat Lady Sings! 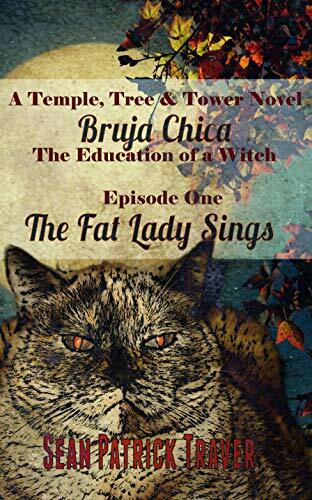 Release day is here for “The Fat Lady Sings” Episode One of Bruja Chica: The Making of a Witch. Tom Delgado, a century-old necromancer who resides in the body of a black cat takes a young orphan turned witch, Lia Flores, under his tutelage.The episodic tale take us from Tom’s earliest efforts to provide shelter and food for a young girl in an unforgiving urban landscape to Lia’s maturation into a powerful sorcerer who must decide how to use her extraordinary skills in the everyday world. The Fat Lady Sings by Sean Patrick Traver. Now available for pre-order! The Followers Release Day is Here! 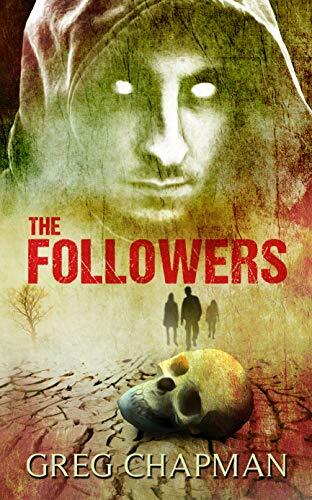 Congratulations to Greg Chapman on the re-release of The Followers with a shiny new cover! 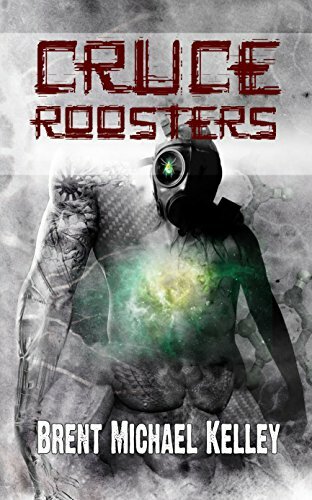 Release Day is Here for Cruce Roosters by Brent Michael Kelley! Release day is here! Get your copy today! Ladies and gentlemen, your attention please! Let me introduce tonight’s guest of honor, none other than the big guy himself… the big poppa, the never-gonna-stoppa, the cream that rose to the toppa… give it up for YOUR! PROPHIT! KING! With his golden staff, Prophit King runs the Nation, keeps you safe from traitors, and presides over that greatest of sports: Cruce! Molly Most is the Crucecaster from G-1 whose star is on the rise. She’s on her way to being the greatest Crucecaster the world has ever seen. Molly isn’t looking for trouble, but trouble finds her when she catches Prophit King’s eye. Telling him “no” isn’t an option, but an ally might be buzzing in her ear. 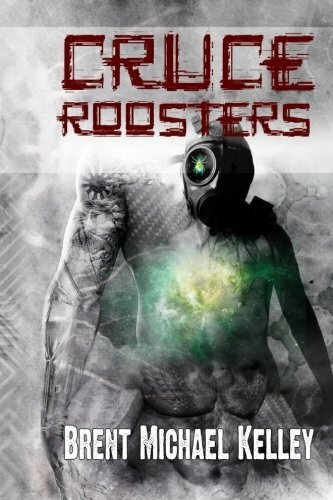 The Fog of War lifts, crucibles are revealed, and two teams of Roosters clash in a brutal melee. It’s the greatest sport the world has ever known, and this time the stakes could not be higher. Staple your eyes open, and set up permanent residence on the edge of your seat for a Cruce Championship to annihilate all championships! Brent Michael Kelley lives the sweet life in Northern Wisconsin, where he writes late into the night with a dog named JP sitting on his lap. When it’s warm, you’ll find him camping, biking, and kayaking with his family. He enjoys a condition known as “resting psycho face,” and he is keenly aware that people who look like him get strange looks when they skip or cartwheel. Brent is not stitching together a “creature” or developing a mind control serum in his basement. Swearsy realsies. Stay up to date on his perfectly legal activities at www.brentmichaelkelley.com.